CoderDojo is coming to the party. Are you? As we mentioned with Tuesday’s launch of Mozilla Webmaker, Mozilla is inviting people and partners around the world to teach and learn the web through our Summer Code Party. One of those partners is CoderDojo, a growing international movement to create “code clubs” for youth around the world. CoderDojo founder James Whelton joined our Webmaker community call to tell us what they’re bringing to the big Summer Code Party — and why teaching youth tech matters. What’s Coder Dojo all about? 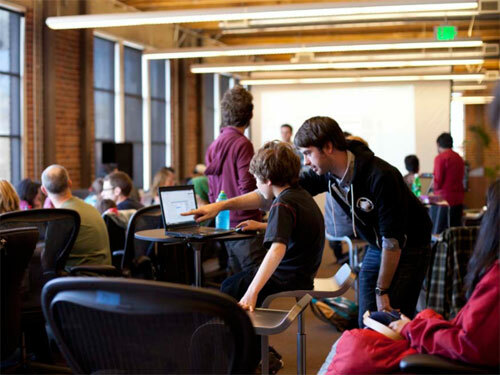 CoderDojo is a movement of free coding clubs for young people. 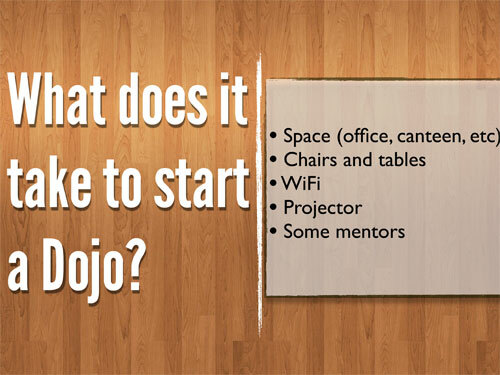 Begun only eleven months ago in Ireland, they now boast over 70 Dojos worldwide. Initially conceived as a “fight club with keyboards,” organizers discovered quickly that their events were booking up “faster than Ireland’s most popular boy band concerts” and attracting almost as many girls as boys. James describes it as”the boys and girls scouts of coding.” Youth learn how to code, develop websites, apps, programs, games and more. By matching web developers with enthusiastic novices aged 7-18, Coder Dojo mentors help kids develop problem solving skills, show off their work, and gain access to a supportive online network. 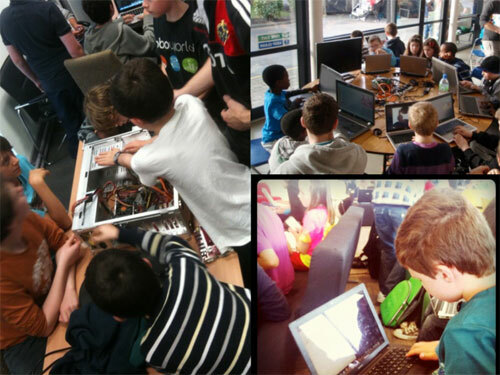 Why is Coder Dojo joining the Summer Code Party? A belting and badging tie-in. 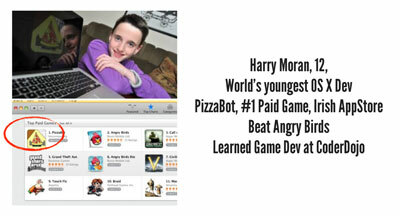 Based upon achieving mastery of various skills and webmaker projects. Check out the new Summer Code Party web site. Find an event near you, or create your own.